Lorella has loved the inner beauty of maths since primary school, even before she’d mastered all the tools. She chose to teach rather than take her talents into business so that she could transmit her passion and combine her social commitment with professionalism. Her innovative teaching approach has produced excellent results in experiments and in class – most notably with students who, having been let down by another teacher went on to achieve results that made newspaper headlines. 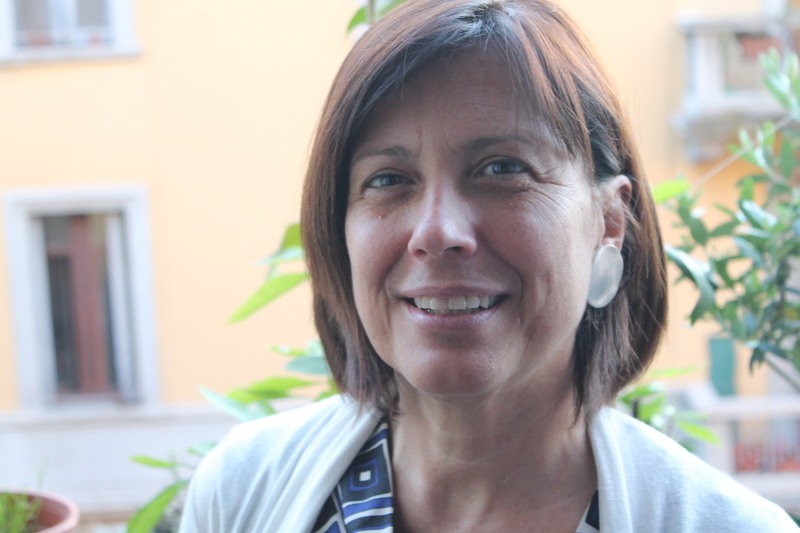 The Minister of Education has recognised Lorella as one of the ten best Italian teachers for her approach and success with students who had previously struggled with maths. Her learning model uses drama activities and problem-solving exercises. She calls her method “cognitive internship” and focuses on being able to think mathematically, developing and applying skills such as intuition and imagination as well as theorising and evaluation. By exploring how teams arrive at solutions she helps students to understand their own mental processes and realize that mistakes are simply a chance to do better. Her view of classes as communities helps to build a sense of trust and responsibility, and extends beyond school, with some pupils returning to teach her current classes. Lorella’s methods and success have received coverage on television and in national and specialist press. She now aims to share her maths teaching model by teaching, blogging and writing and to give support and encouragement to young people who choose a career in teaching maths.